Higher Copters is a photo / video production company specializing in high definition aerial photography and videography using drones also known as Small Unmanned Aerial Systems (SUAS). Our SUAS provide an adaptive flying camera platform for aerial photography and videography. Its heavy-payload capability can support large camera systems. We can fly our camera platforms high in the sky to capture sweeping panoramas but we’re also able to get much closer to the subject, giving us the ability to capture intimate shots with more depth and dimension. Yet we do it at significantly reduced cost to the customer and the environment. 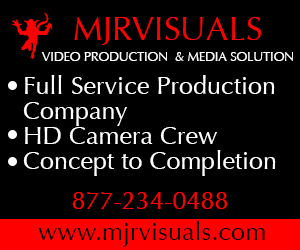 Our complete package includes a high resolution video and still photography camera mounted on an independently operated, motion-stabilization gimbal that allows for 360 degree pan and tilt. In addition, SUAS are used to film live events such as weddings, concerts, boat races, car races, triathlons and more.